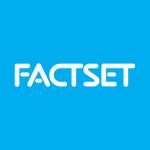 FactSet combines hundreds of databases into a single, powerful information system. It is a one-stop source for financial information and analytics for business analysts, portfolio managers, investment bankers / management firms and other financial professionals to analyze companies, portfolios, markets & economies. FactSet has over $1.19 Billion in annual revenues and is headquartered in Norwalk, Connecticut.Our operations extend within North America as well as Europe and the Pacific Rim. 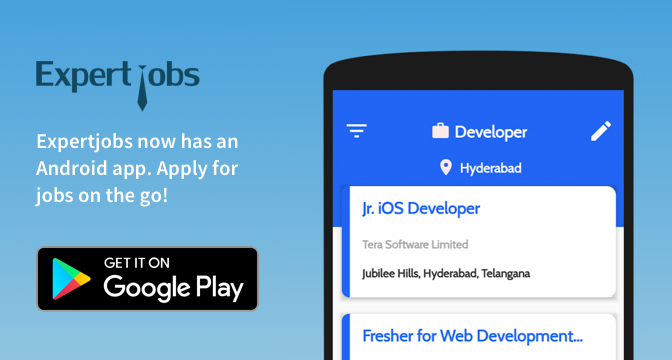 Strong analytical and problem-solving skills as well as experience in advanced web-searching. Genuine interest or experience in financial markets. A proficient understanding of the FactSet Workstation, the content clients consume through FactSet, and Microsoft Excel. Share ideas and promote suggestions for improvement of workflows. Cooperate and liaise with other FactSet groups, including Client Solutions, Sales, and Product Development. Meet targets and goals set by exhibiting motivation and high performance. Attend internal meetings and training sessions and complete projects as requested. Support FactSet applications and create custom FactSet models, screens, and solve complex financial queries. Provide creative solutions through expert telephone, email, instant message, and proprietary communication channels.